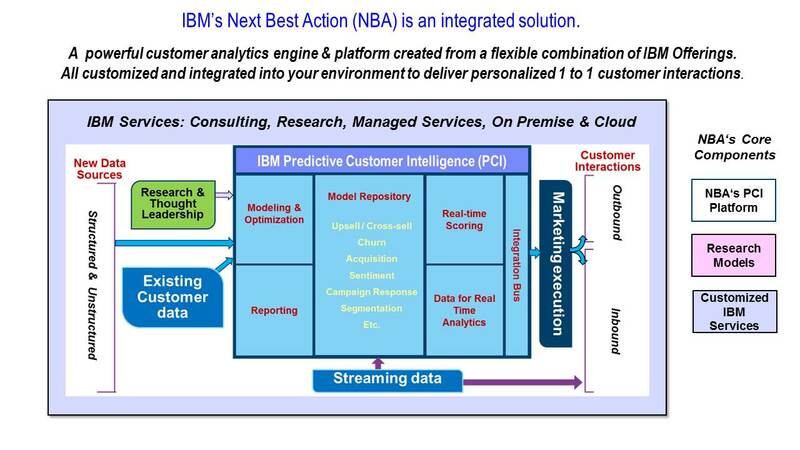 PowerPoint on the total NBA integrated solution. More in the white paper. Provide a consistent and profitable customer experience across all channels. Check out the infographic to learn more about the importance of individualized client interactions.